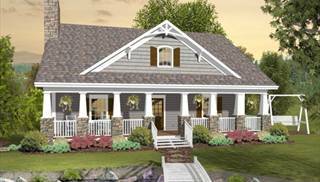 A 1 ½-story home makes optimum use of square footage and open space and can come in a couple of layouts, each with its own advantage. 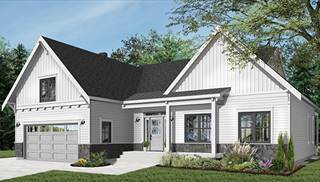 This is one of the most common floor plans for a split bedroom arrangement, as it keeps the master suite on the first story while the other bedrooms are upstairs—ideal for families with older children and parents who intend to own their homes into old age. 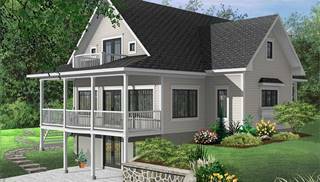 The partial second floor allows for vaulted great rooms, lofts, and skylights, creating a very open feel throughout the house. 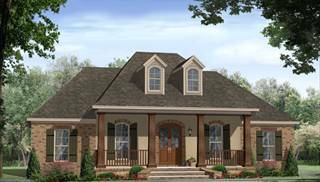 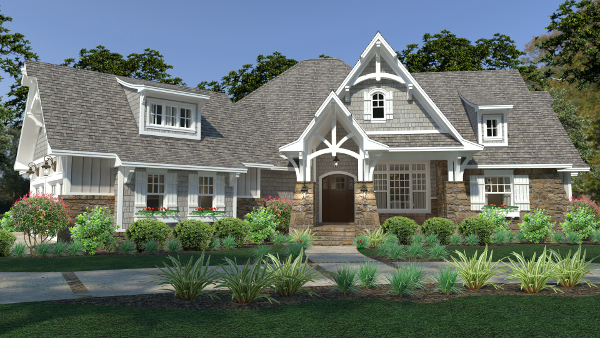 Other 1 ½-story homes are essentially one story, many still with high gables and windows, but they have a bonus room located in a loft or above the garage. 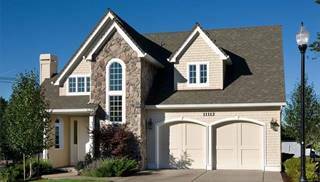 The benefit of this setup is that the bonus room can be finished at a later time if necessary, and it increases the flexibility of the home. 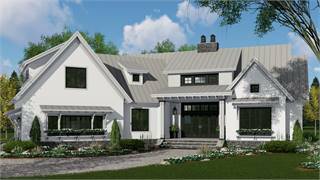 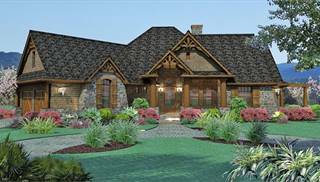 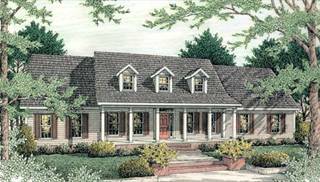 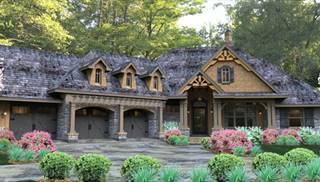 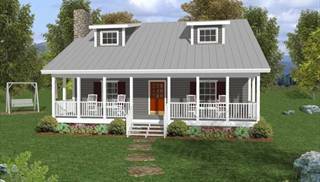 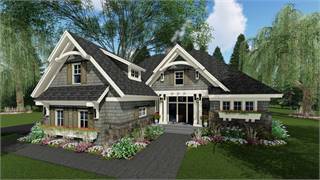 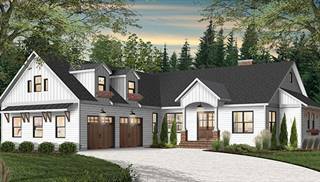 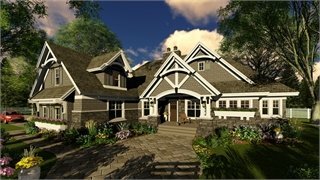 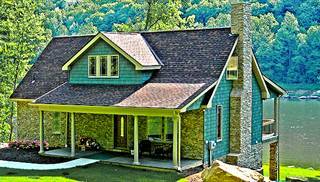 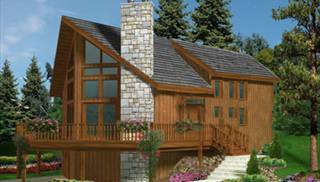 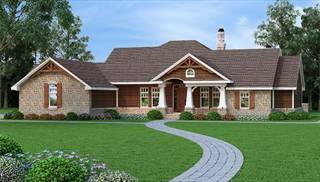 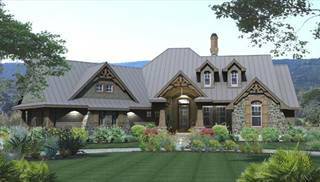 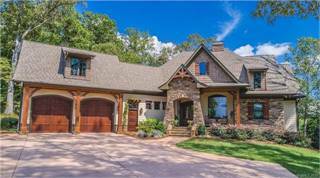 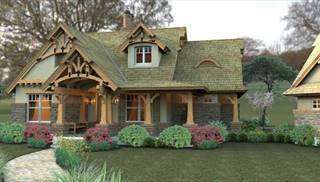 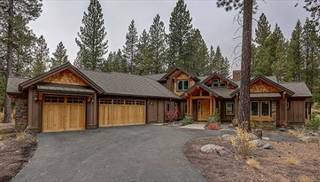 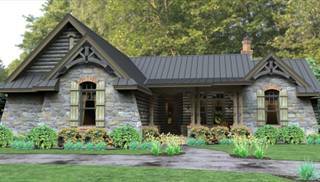 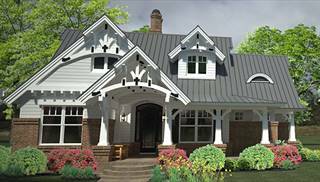 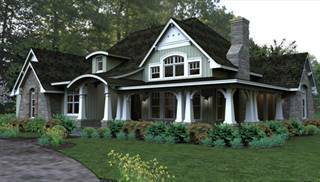 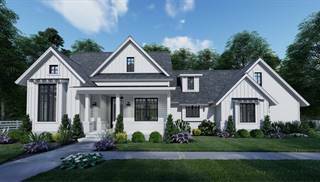 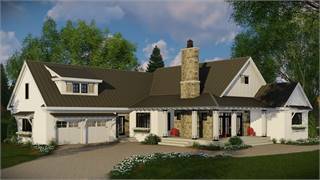 While there is no stylistic requirement to be included in this collection, you'll find that most of these homes have Craftsman, country, or mountain designs. 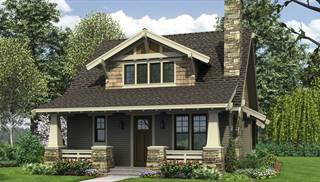 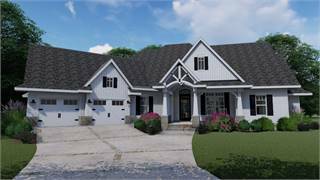 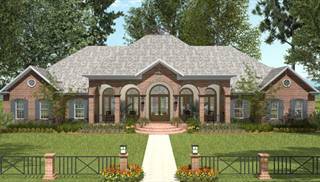 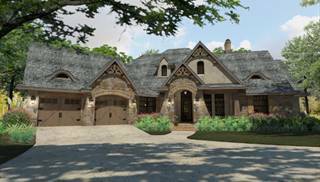 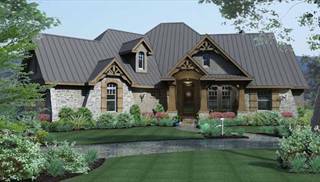 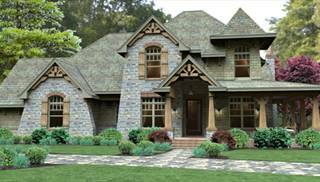 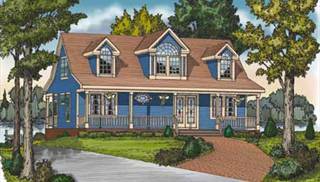 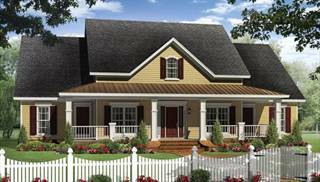 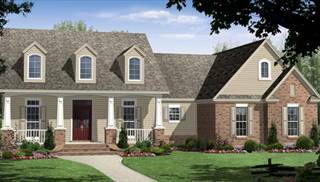 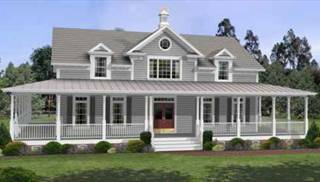 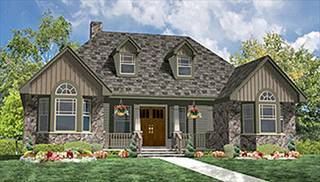 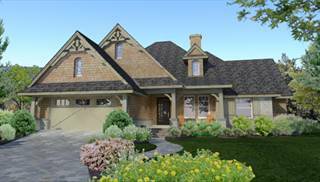 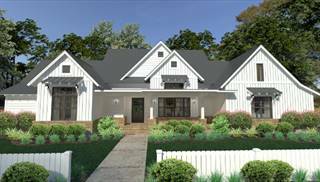 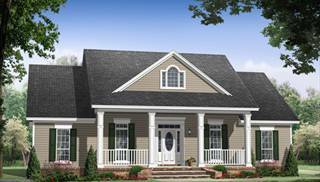 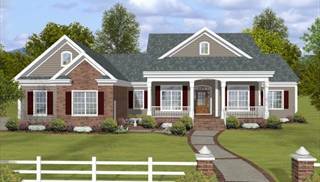 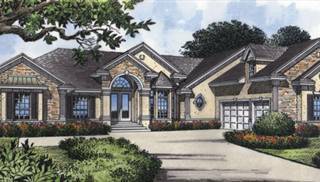 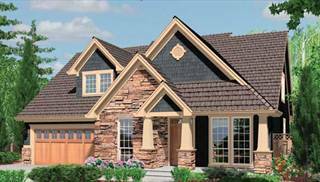 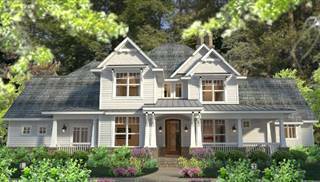 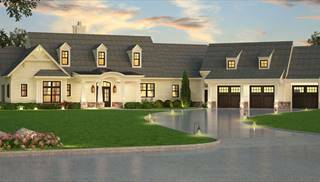 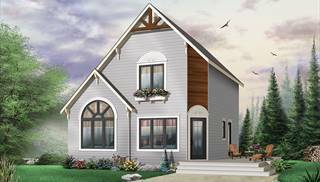 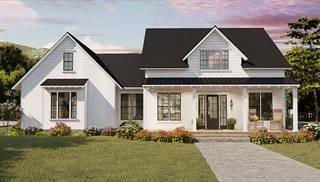 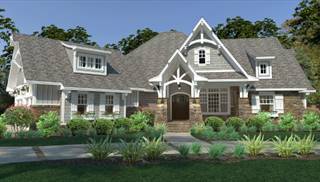 If you need assistance choosing a 1 ½-story house plan, please email, live chat, or call us at 866-214-2242 and we'll be happy to help!